DUCTLESS MINI SPLIT SYSTEM INSTALLATION, MAINTENANCE AND REPAIR IN THE GREATER CINCINNATI OHIO AREA. 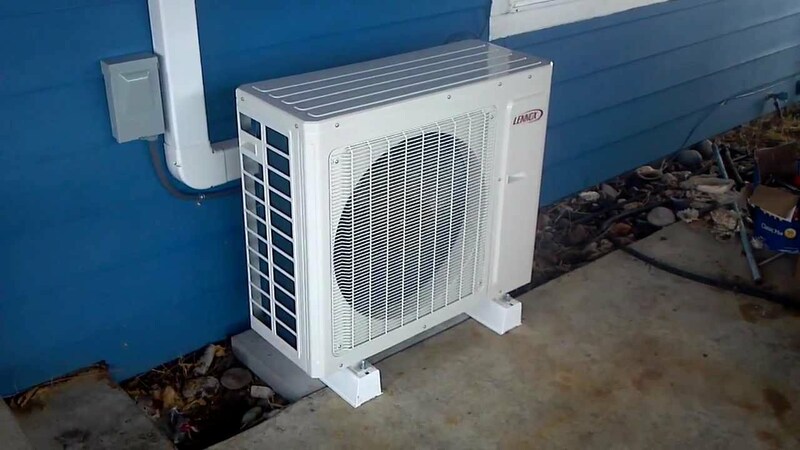 Ductless heating and cooling systems are high efficient systems that deliver warm or cool conditioned air directly into different rooms in your home, without the use of ducts. You may also hear them called mini-split, multi-split, or variable refrigerant flow (VRF) heat pumps or air conditioning systems. Ductless heating and cooling units use small heating and cooling air handlers for every individual room, so installing a ductless mini-split system makes it easy to set up heating and cooling zones in your home. 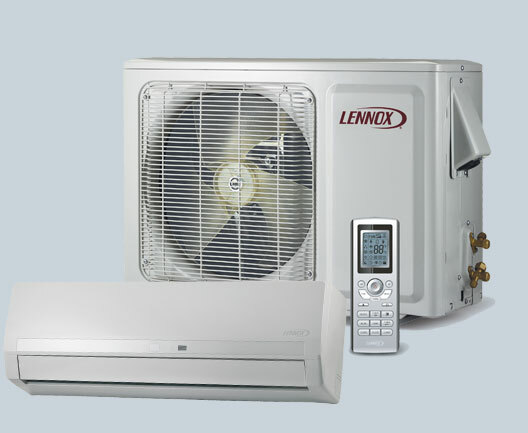 Some ductless systems can accommodate up to four indoor units that can provide heating or cooling, and each of these air handlers can be controlled individually via its own wireless thermostat. Since mini splits have no ducts, they avoid the energy losses associated with ductwork of central forced air systems. Duct losses can account for more than 30% of energy consumption for space conditioning, especially if the ducts are in an unconditioned space such as an attic. So this makes a ductless mini-split very energy efficient. Outbuildings – Ductless mini and multi splits are great for guest houses and garages and workshops. Home Theater Rooms- Entertain in comfort.